Fast food franchise in India has transformed whole food and beverage industry; it has witnessed tremendous growth and development with presence of massive investment. Global corporations have also captured near about 30 percent market which is amazing. According to new reports, billions of investments have already done but still the market is on the verge to achieve new heights of growth. Numbers of international brands and domestic brands have made partnerships to explore more opportunities whereas existing brands are looking to expand to their business in rural areas of the country. It’s a way of innovation which not only benefits entrepreneurs but the country and the local people also. With growth in revenue, India’s economy development will automatically geared up as many people get employment from establishment of industries. Furthermore, despite of tough competition still there is scope of growth in tier 1 and tier 2cities. Companies have done complete research, initiated various programs and implement strategies to further expand their brand name. 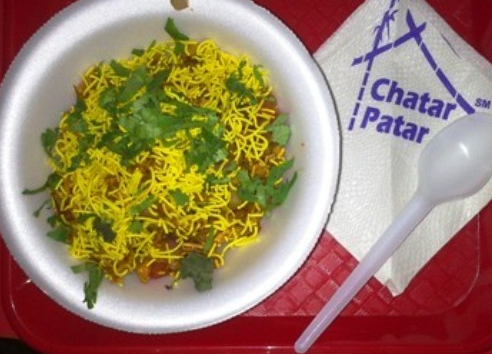 For example, Chatar Patar which is an Indian brand has mesmerised consumers with its hospitality and quality services. 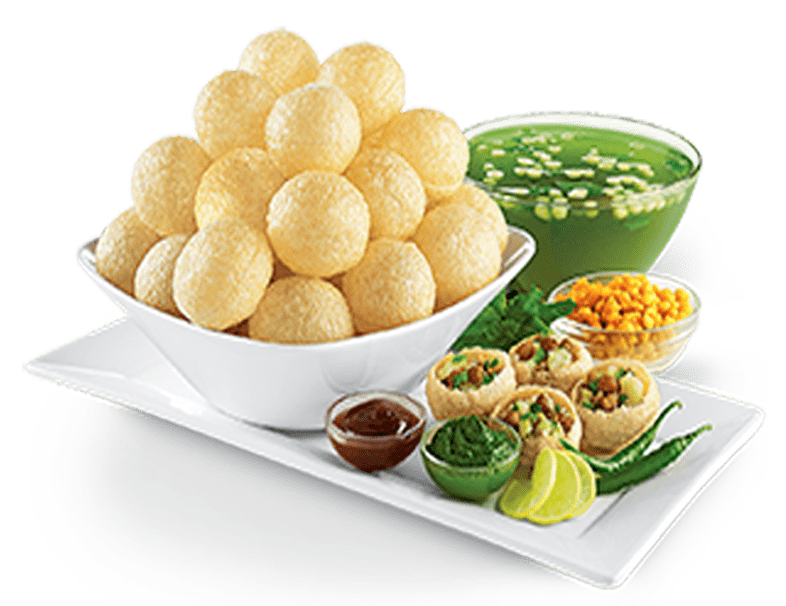 Delicious, tasty and yummy Golgappas (Panipuri), dahi puri, bhell and other healthy snacks is brought under single roof. It has consistently achieved growth; the concept is also admired by consumers. Overall, there are numerous opportunities in food industry, new ideas and concept is need and demand of money. So before starting any venture it is better to check that taste of your target market. Talking about industry stats, India’s fast food industry is one of the fastest growing sectors, expected to grow 40 per cent a year and may did billions of business in the forthcoming years. It goes without saying that Indians age group between 20 – 35 years will dominate population by year 2020 which is flawless for the industry. People between this age group have developed different thinking they do not want to get familiar with Indian traditions and culture. They need adventurous life, excitement and mesmerising cuisines. This type of attitude has encouraged brands to bring some explosive and innovative. Demographic changes like, increasing income, buying behaviour, small family, etc. results into dynamic changes and more demand for ready to cook products. Hence owning a food franchise would be beneficial if you know that taste of your target market. Competition is tough but you enough options to start your business, there are number of low cost business models offer by various brands that one can utilize to create difference in market.